(NewsUSA) - Small businesses are the lifeblood of communities and the U.S. economy. 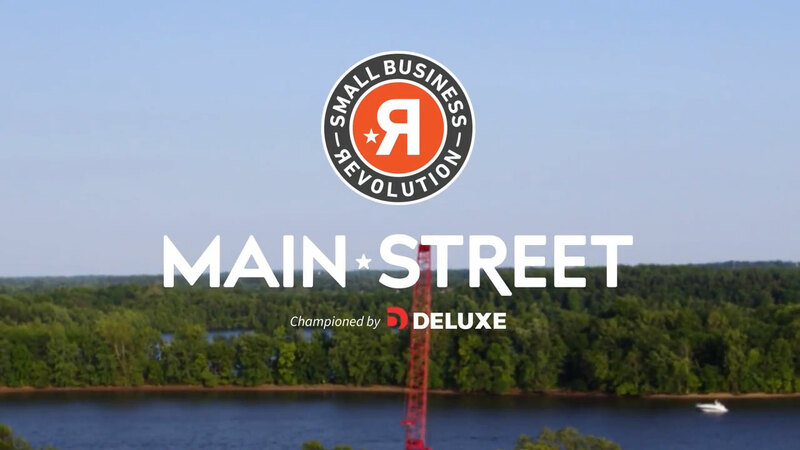 Now, Shark Tank's Robert Herjavec and Amanda Brinkman, of Deluxe Corporation are debuting Season 2 of the acclaimed "Small Business Revolution -- Main Street" series, which streams on Hulu and at SmallBusinessRevolution.org. The series showcases the importance of small businesses and chronicles how Deluxe provides a $500,000 makeover of one lucky small town and its small businesses. They're also asking the public to nominate their favorite small town for a chance to receive their own transformation and be featured in Season 3. Earlier this year, people across the country cast nearly 1 million votes to select Bristol Borough, Pennsylvania, as winner of a $500,000 Main Street makeover and to be featured in Season 2. With the help of Herjavec and Brinkman, the riverfront town is now seeing new life.